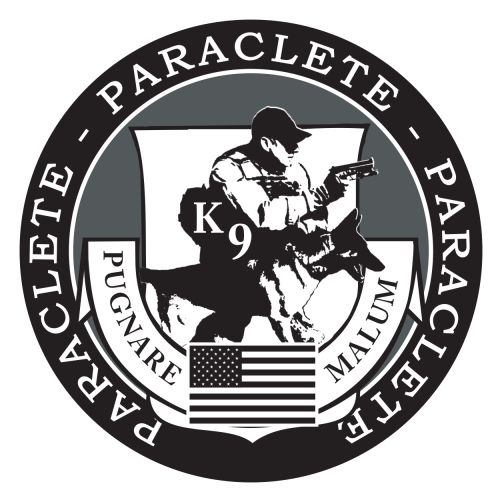 ParacleteK9 is dedicated to helping your dog team by teaching both fundamental and cutting edge training concepts to safely complete your mission. We offer a full range of training including, but not limited to; high risk tactical K9 searches, SWAT deployments, E-collar training, fast rope/rapelling, POST certifications, military operations, environmental issues, directional training (hand, laser or white light) and tactical problem solving. We also customize almost any training you need so just call us and we will be happy to help you! 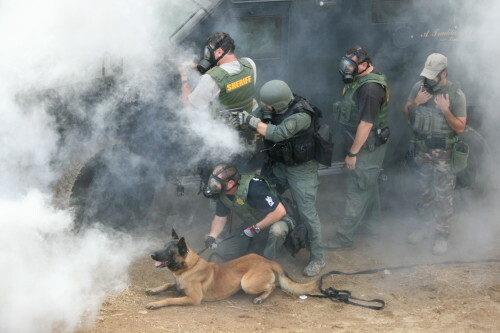 We look forward to training with your team soon!